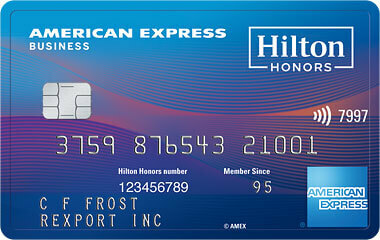 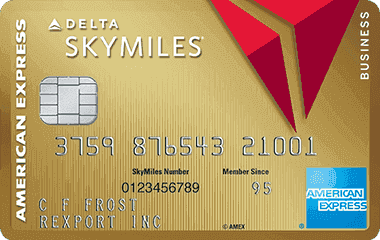 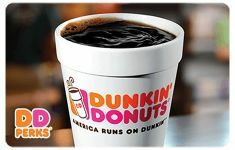 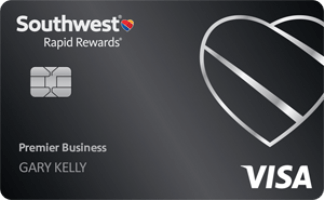 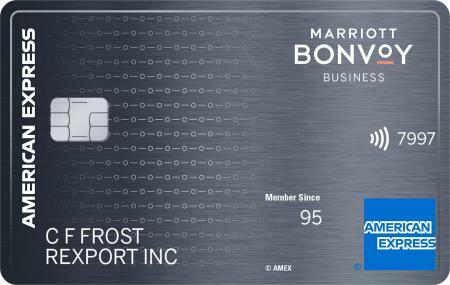 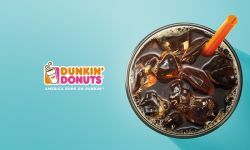 Load Your Dunkin Donuts Card With $10 Via MasterPass Checkout And Get A $5 Bonus, Eligible Once Per Day! 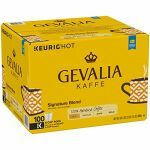 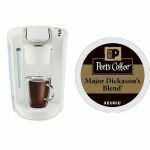 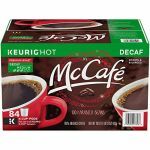 Today Only: Keurig K-Select Coffee Machine And 32 Peet’s Coffee K-Cups For $99.99 Shipped From Amazon After $51 Price Drop! 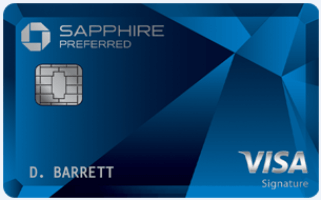 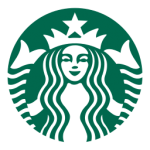 Get 50% Off All Espresso Drinks At Starbucks This Afternoon! 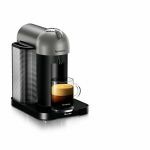 Save On Nespresso Machines With 15% Off eBay Coupon! 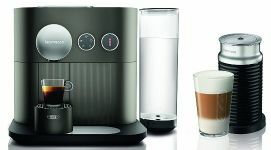 Breville Barista Express Espresso Machine For Just $383.99 Shipped Via eBay Daily Deals After Coupon! 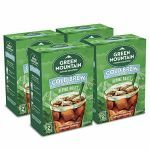 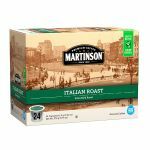 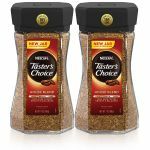 24 Martinson Coffee K-Cups From Just 18.4 Cents/Cup Via Amazon Subscribe & Save Plus 35% Off Coupon!